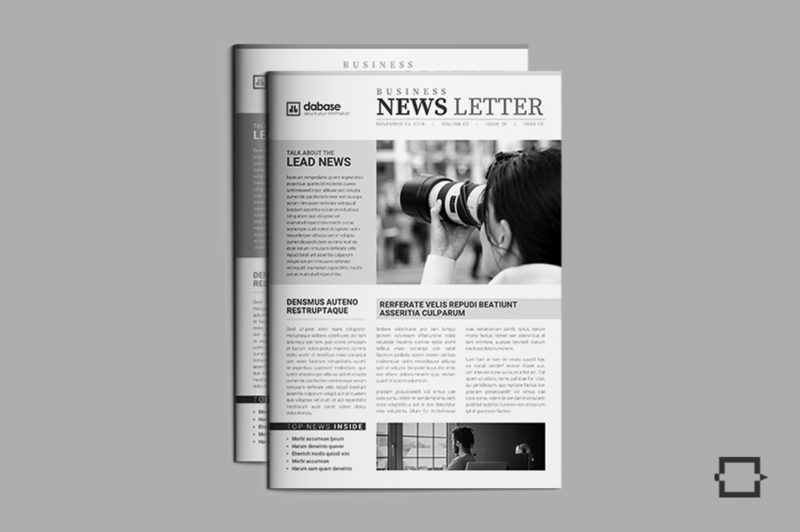 Modern and elegant InDesign Newsletter Template is for providing the news and events of your company. 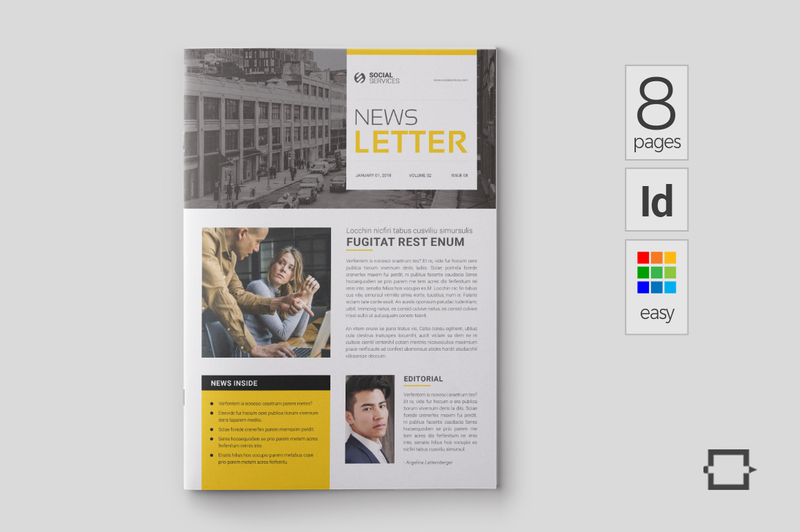 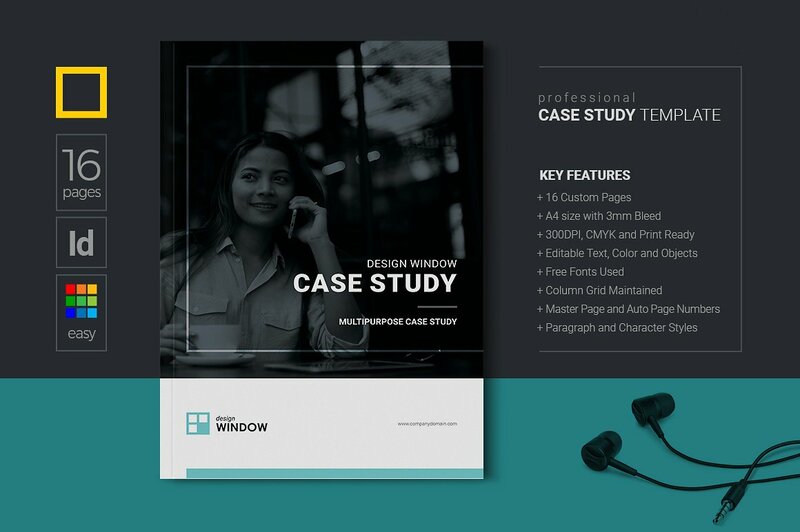 Modern and elegant InDesign Newsletter Template is for providing the news and events of your company to your valuable clients. 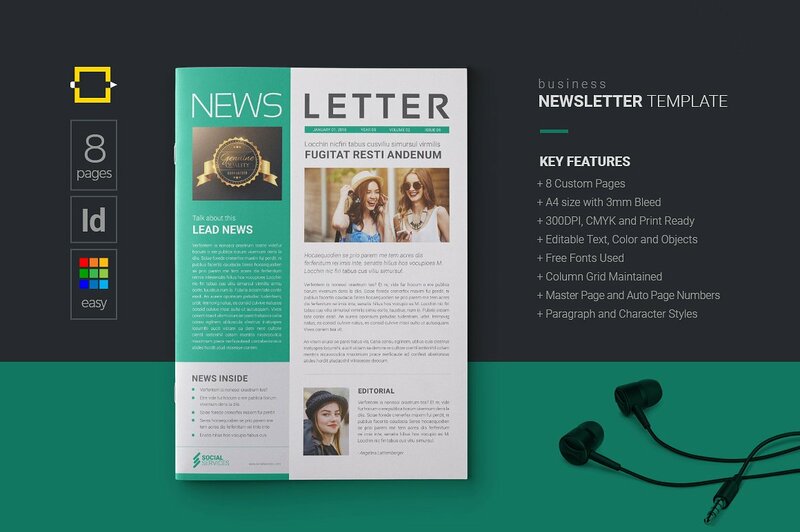 This newsletter template contains 8 custom and unique pages which is possible to add or remove pages as per your requirement. 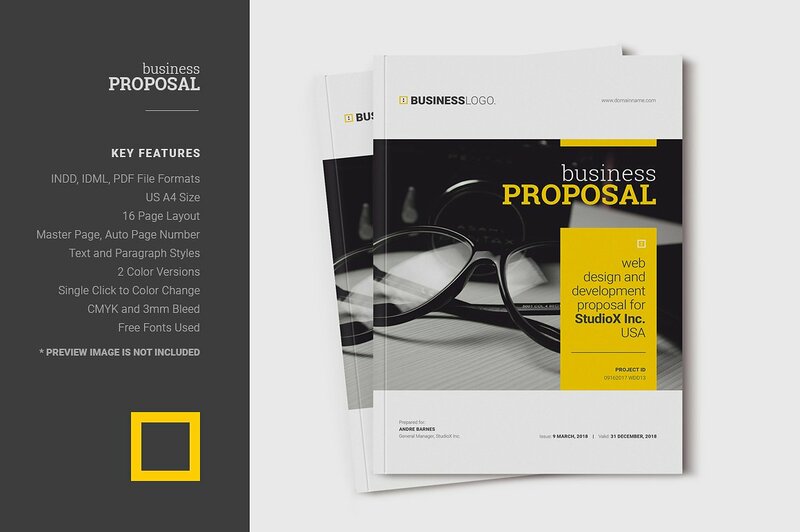 Lots of options and different types of layout will help you to manage your all the contents. 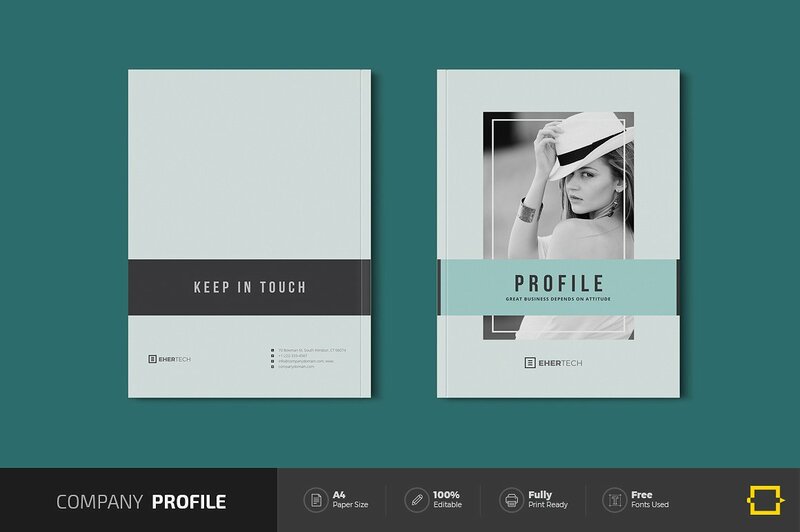 Character style, paragraph style, swatch color helps you to maintain the same theme in the time of customization. 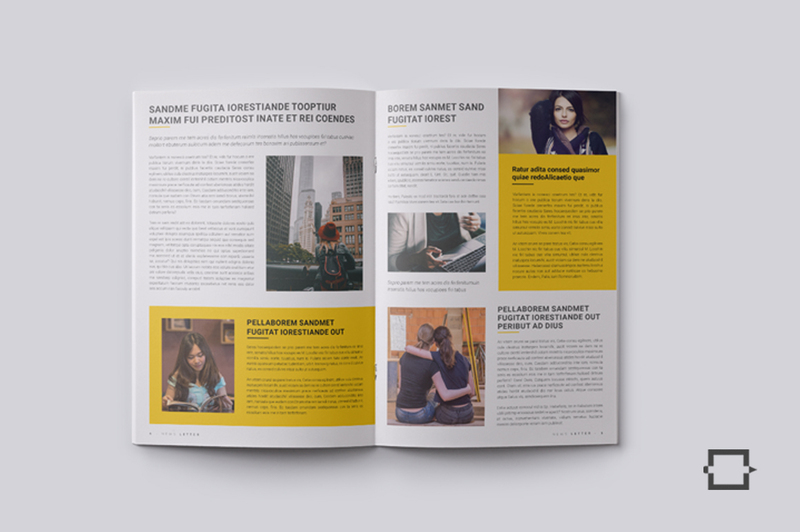 Master pages with auto page numbers also a great feature of this newsletter. 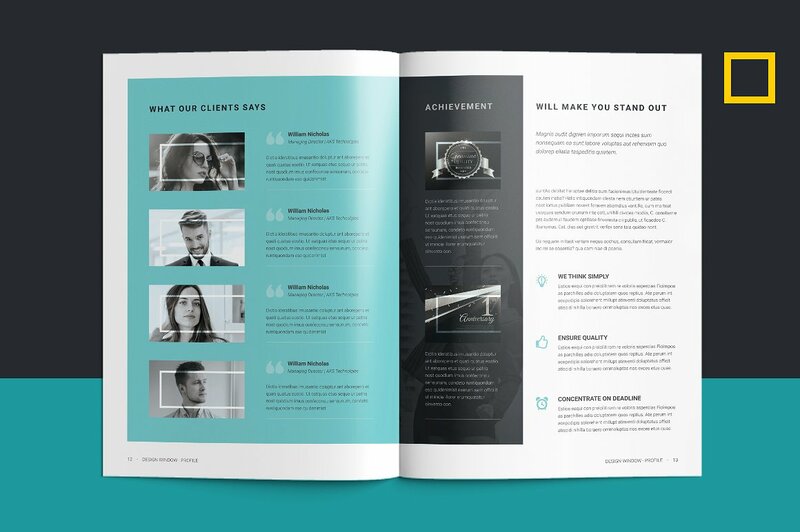 It is a column grid design. 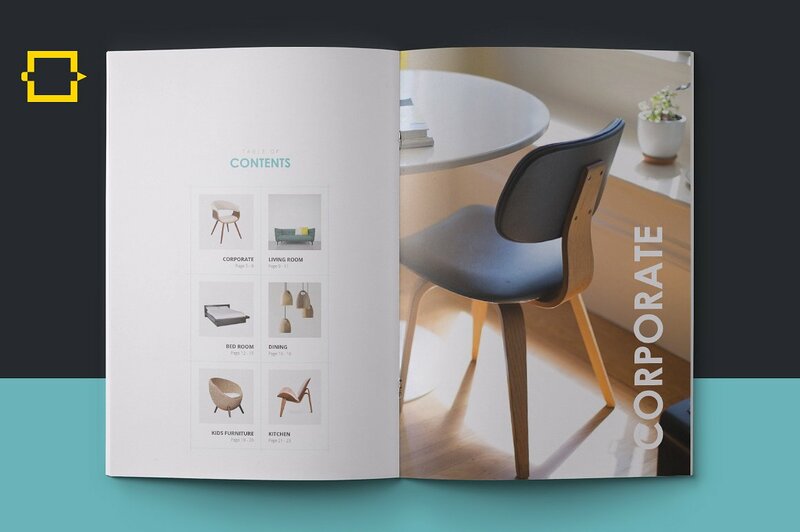 Moreover, all the objects are professionally organized. 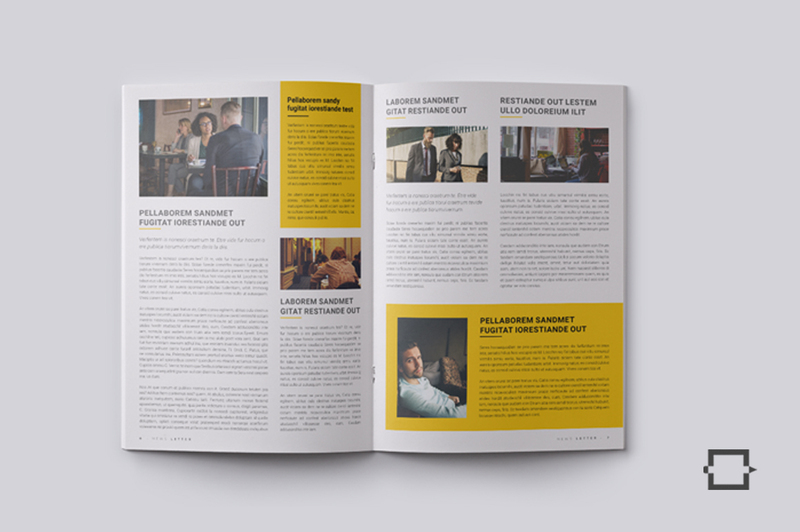 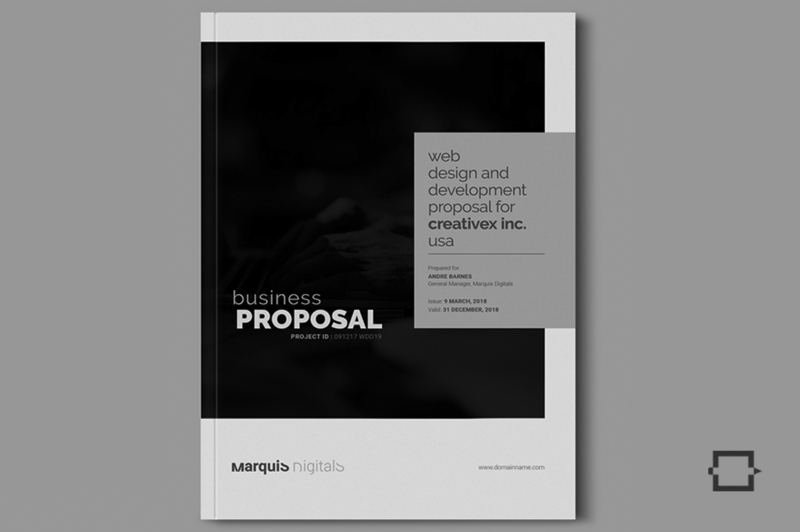 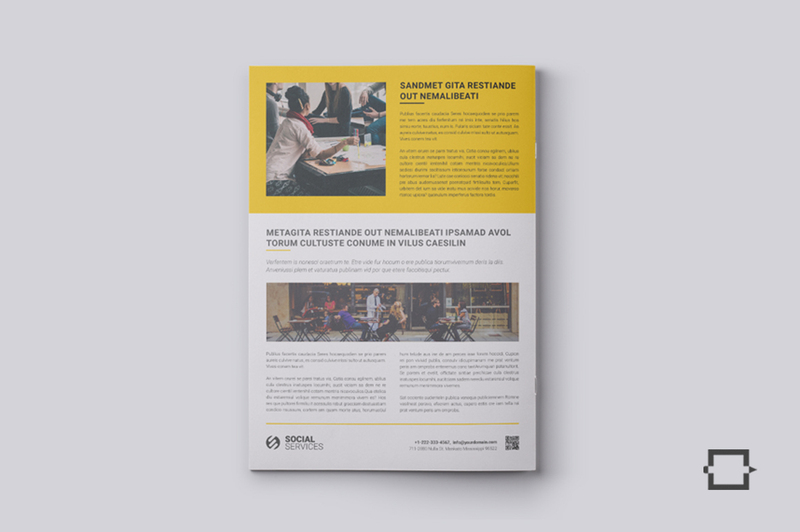 This Newsletter comes with three different color version which is possible to change in your brand color anytime. 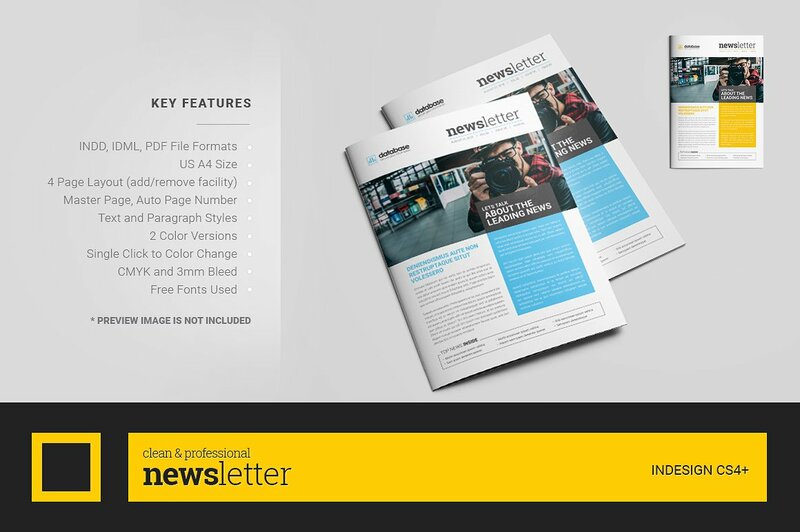 So, This Professional clean and modern Newsletter Template will be the best choice for you.